For those of you looking to upgrade your gaming system, there are several options when it comes to graphics cards, from the budget GTX 1050 to the high-end GTX 1080 Ti. 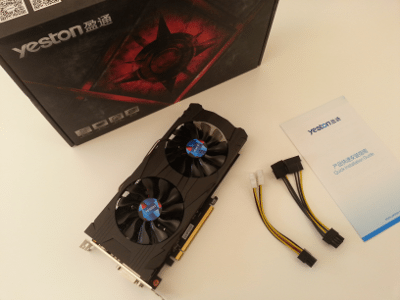 For 1080p gaming, the affordable Yeston GTX 1060 is a great example. Take a look at this graphics card's review with Nvidia's GTX 1060 chipset, which also gives us access to the beautiful world of VR in our PC. 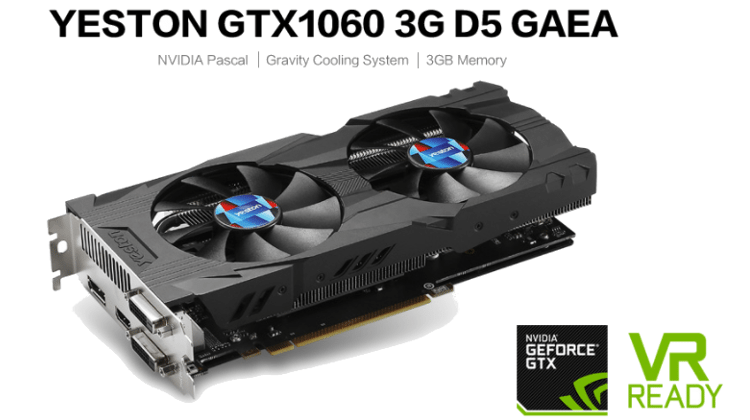 What do you think of the Yeston GTX 1060 graphics card? 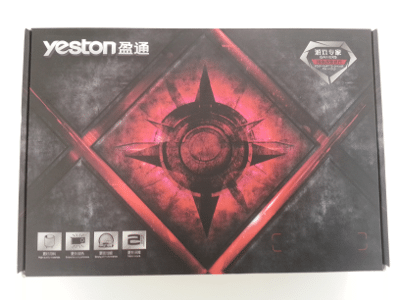 Yeston is a Chinese company that produces motherboards, power supply units, and graphics cards. Its headquarters are located in Shenzhen, China. The parent company's full name is Shenzhen Yingjiaxun Industrial Limited Company, and it was founded in 2000. Now, let's just say that with a name like that, they might have found themselves running into some issues. For that reason, the company uses more commerce-friendly names, depending on the given products. Some of them are Yeston or Game ACE. More information on the company's course and philosophy is available on its official website. 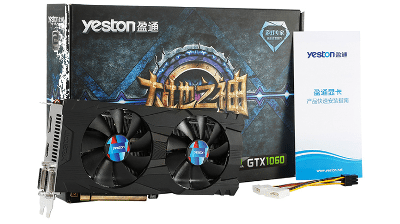 Yeston GTX 1060 falls under the mid category when it comes to graphics cards. As the name probably has tipped you off, it's also equipped with the GTX 1060 chipset. The GTX 10xx chipset series is based around the latest Nvidia Pascal architecture. It happens to be the successor of the successful Maxwell (GTX 9xx). Additionally, with the VR Ready motto, Nvidia sets the hardware standards for its VR products. Said motto also describes the GTX 1060 chipset. 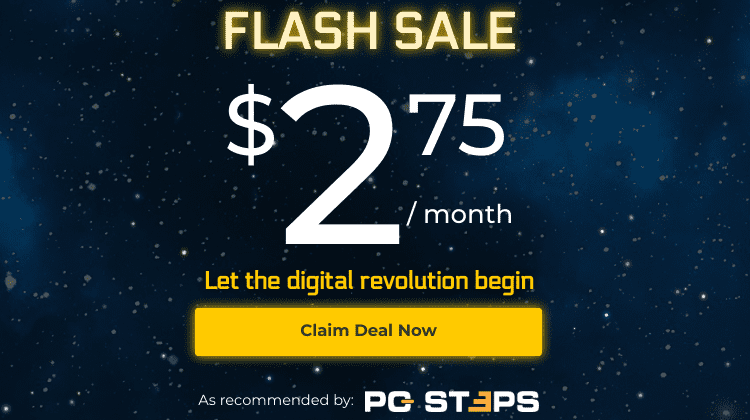 Gearbest has provided us with this graphics card for this review. Its price currently sits at about $305 for anyone interested in buying it. We received our Yeston GTX 1060 and experienced the beautiful artwork after getting rid of the protective wrapping. Inside the box, bubble wrap nicely protects the graphics card. It's also laying on a mattress of foam. In addition to the card, the box also includes two power cables, as well as a manual in both English and Aramaic. Just kidding. It was actually in Chinese, but it all looks the same to us. It's worth mentioning that the Yeston GTX 1060 has two rather large cooling fans. The company claims that the two fans provide excellent airflow for the circuit board while being extremely quiet. 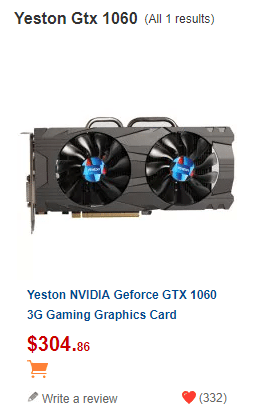 The Yeston GTX 1060 also comes with a heat sink. Said heatsink is equipped with two nickel-coated copper heating tubes. 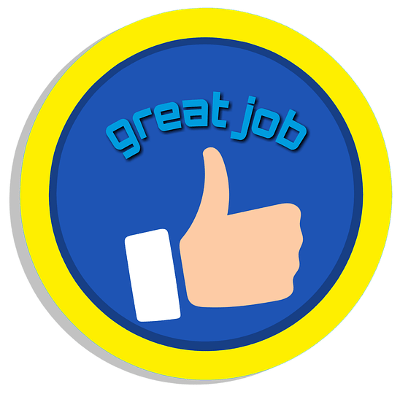 Despite all that, we had to run our tests to verify whether everything the company claims is right or not. It was also an excellent opportunity to test the capabilities of this card. To test this graphics card's capabilities, we're going to run two benchmarks. Next, we will perform three real-world tests, using the in-game FPS achieved in various video games. We will perform the tests in a 1920x1080 (1080p) resolution, which is the maximum our monitor can support. Additionally, we have the latest of Nvidia's drivers installed. 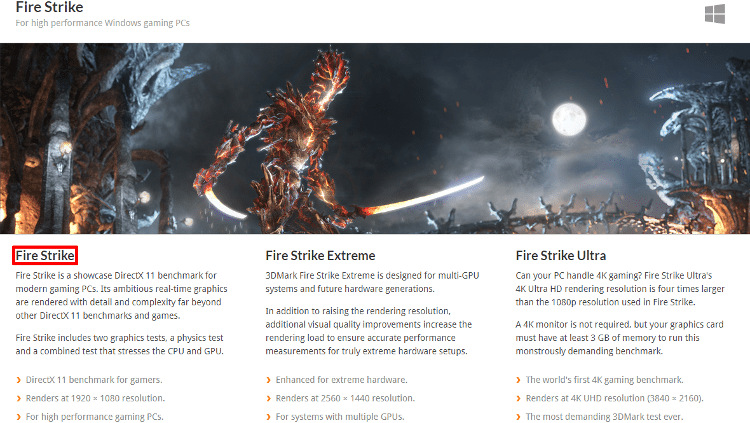 Fire Strike is a synthetic benchmark for gaming systems, created by Futuremark. It includes two graphics measurements, one physics test and a combinative test of both the CPU and the GPU. These tests will stress our Yeston GTX 1060 and the CPU, but it is a great way to come to certain conclusions. Those tests, however, don't adequately represent the framerate our card would provide in a real game environment. We will describe why that is later on. The score our graphics card got was 8623 points. However, this measurement doesn't interest us all that much. The reason being that we don't have a different graphics card of the same category in our system, to compare the two. In the two renderings of our graphics tests, our card did very well. During the first one, it even came close to 60FPS. Contrary to that, the measurements for the Physics and combined tests for the CPU and GPU were quite low. The reason being that those stress tests tend to use many of the CPU's resources during their entire duration. That doesn't entirely represent the conditions encountered in real gaming. Most video games take advantage of the resources of the GPU through the duration of gaming. Finally, it's worth mentioning that at no point during the tests did we encounter any graphics malfunctions on our screen. Also, the fans in our PC case overshadowed any possible sound the card's fans might have made. That made it difficult for us to tell whether the company's claims about it being silent were valid or not. 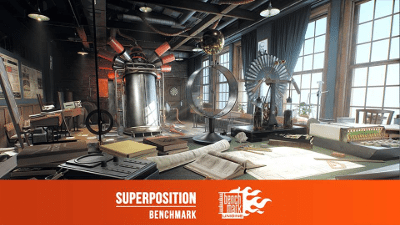 Superposition is a GPU benchmark, which helps us test our graphics card's capabilities. The application contains several performance tests. We will run the game option, which is the closest to what we're looking. This test will simulate a gaming environment, in which we will take the role of the player and interact with various objects of high resolution. As you might have noticed, we have the Shaders Quality set on High, but set the Textures Quality on Medium. 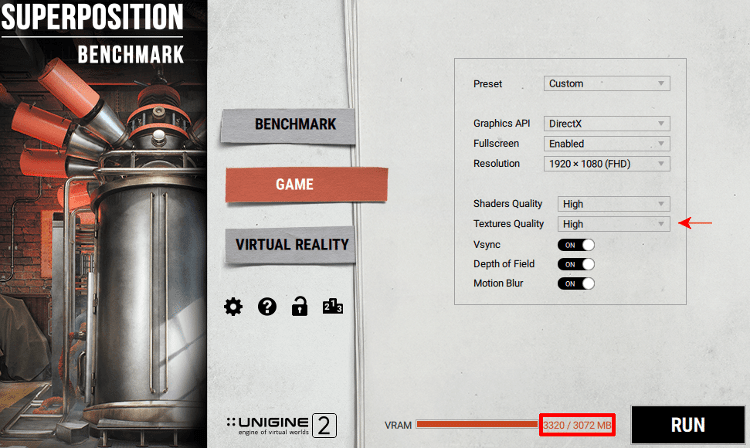 If we set the Textures Quality on High, the setup would require more VRAM than the card is equipped with. There is a genuine risk the test could crash, so we went with the next best thing, which is Medium. After running the test, we navigated through the environment for 30 seconds while keeping an eye on our FPS. We also took a screenshot at the end. 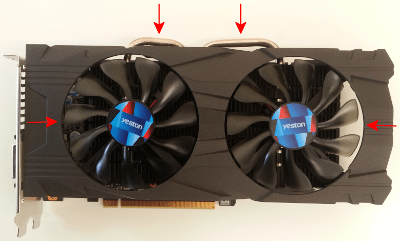 The average FPS we achieved with our Yeston GTX 1060 in this particular test was at about 50. The frame rate was smooth, and the visual experience was enjoyable. Also, the card's temperature stayed within normal levels throughout the test. The measurements that are most important to us, however, are those taken in real gaming conditions. For our last test, we will measure the framerate in three different video games. 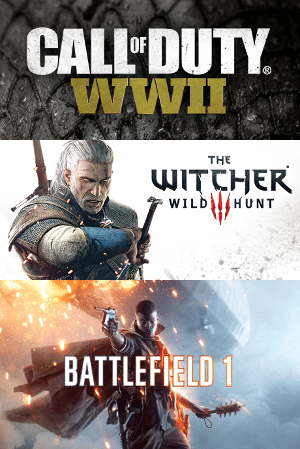 The games we will be using are COD: WWII, The Witcher 3, and Battlefield 1. We will be collecting our frames data within a 30-second window with the help of FRAPS. 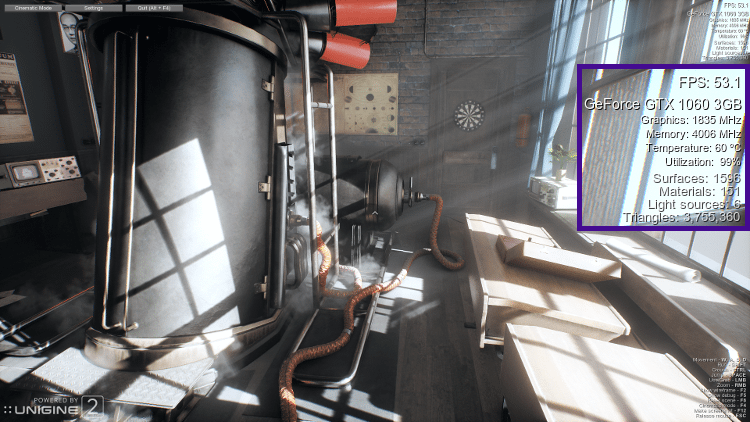 We set the main graphics settings for video games (Anti-Aliasing, Anisotropic Filtering, Texture Resolution) to the best available ones. To be clear, we will only be measuring the FPS during pure gameplay, not cinematics. In 30 seconds, 3351 frames were generated. The fewest per second were 97, and the most per second were 145. The average FPS was 111, which is an excellent result for the challenging environment and the barrage of bullets and explosions the game has. 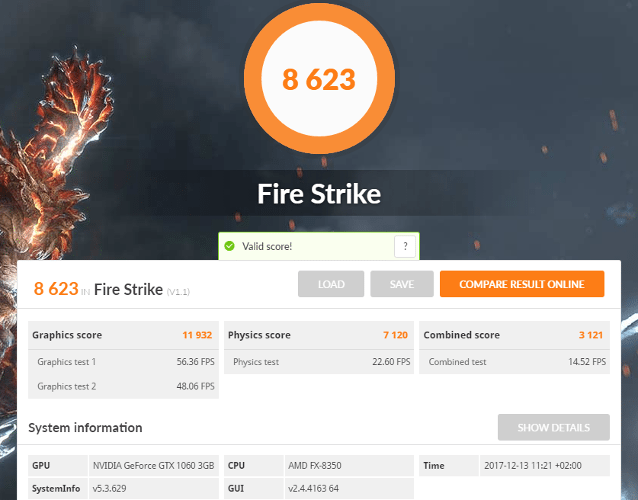 Our Yeston GTX 1060 performed amazingly well for The Witcher 3 as well. With those capabilities, it seems that the card is a VFM purchase. The total number of frames we got within 30 seconds was 2874. The fewest per second were 82, and the most were 116. The average would be 95. Within 30 seconds, and after a few successful headshots of our own, FRAPS recorded 2798 frames. This means that its performance was exceptional for this video game, too. The fewest frames per second recorded were 44, and the most were 102. The average sits at 93. As we were able to confirm ourselves through tests we ran mostly for gaming, Yeston GTX 1060 performed outstandingly well. 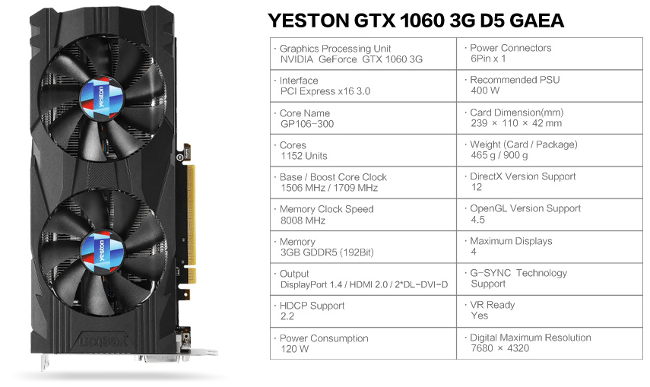 If your budget for a GPU sits at around 305$, Yeston's product is definitely worth your consideration. If you happen to have any questions, ask away in the comments down below.